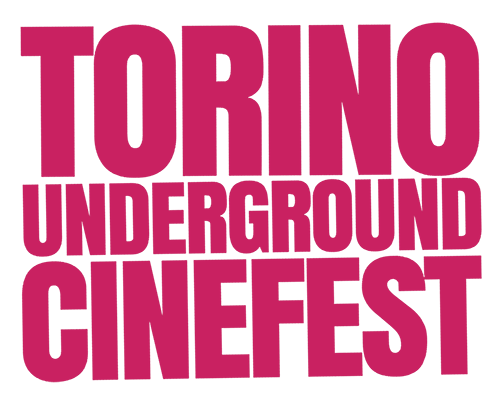 Registrations to the 6th edition of Torino Underground Cinefest, scheduled for March 2019, are about to open again. 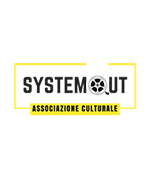 Always organized by the associations ArtInMovimento and SystemOut, the next edition will last five days, as the artistic director Mauro Russo Rouge has recently announced. The dates will be made official in the next few months. Short and feature films of any genre can take part in the selection phase. “We have some interesting prospects for the next edition of TUC”, Russo Rouge affirms. “The German on-demand platform Realeyz.de, indeed, will be present in Turin during the festival searching for new films to distribute. A new channel entirely dedicated to Torino Underground Cinefest and the best films of its past editions will also be available on Realeyz.de in the coming weeks”. “Extending the duration of the festival was really important to us”, Annunziato Gentiluomo, President of the association ArtInMovimento, states. “We are going from three to five days because not only we want to increase the number of films to be selected, but also because we want everyone to take a break during the event as well as to create time for some in-depth analysis”. “We are already working on this sixth edition and the first great innovation is represented by the new official website of the festival – www.tucfest.com – where all information to register are available”, Matteo Valier, President of the Association SystemOut, concludes. What are you waiting for? Register now and/or inform your friends about TUC, an evolving festival aiming at originality.